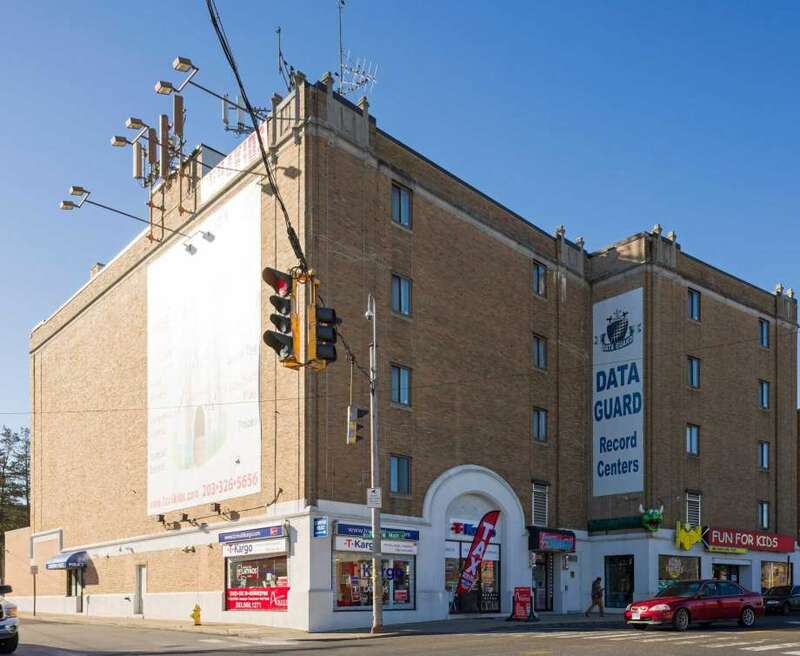 The 62,000-square-foot commercial property at 370 W. Main St. in Stamford has been sold for $5.5 million. The property, which had been used for document storage and includes three street-level retail businesses, has been repurposed as a self-storage center. Louis Zuckerman and Patrick Colwell of CBRE represented property owner, Storage Works LLC, and also procured the buyer, Storage Deluxe.